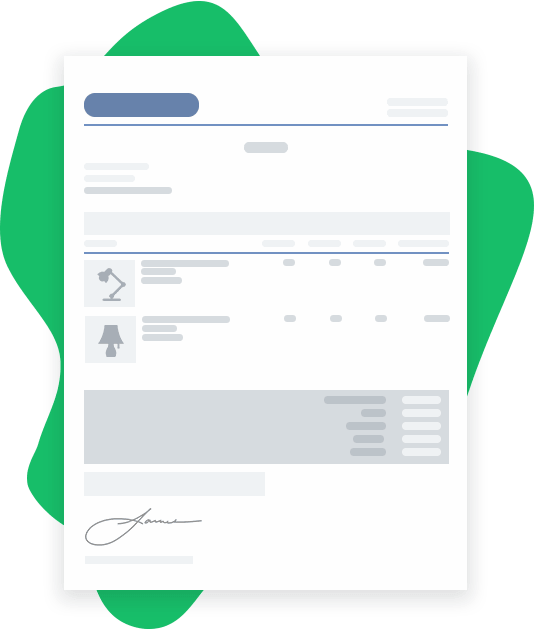 Use TeamGram to take charge of your sales pipeline. Help your sales team write awesome quotes in no time and make effective follow-up calls to seal more deals. You can't manage it if you can’t see it. View your team’s sales pipeline, Including quotes, notes, next steps and deadlines. Quoting errors are costly. 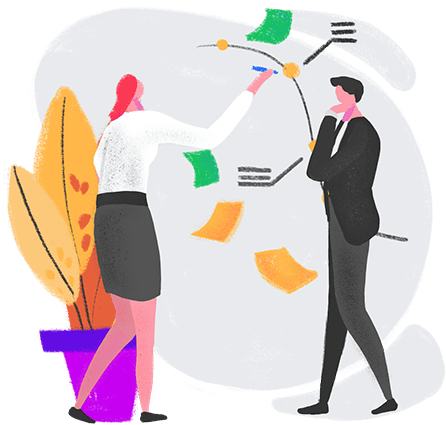 Automatic price lookups, quantity calculations and templates help your team write better quotes. Don't let deals fall through the cracks. 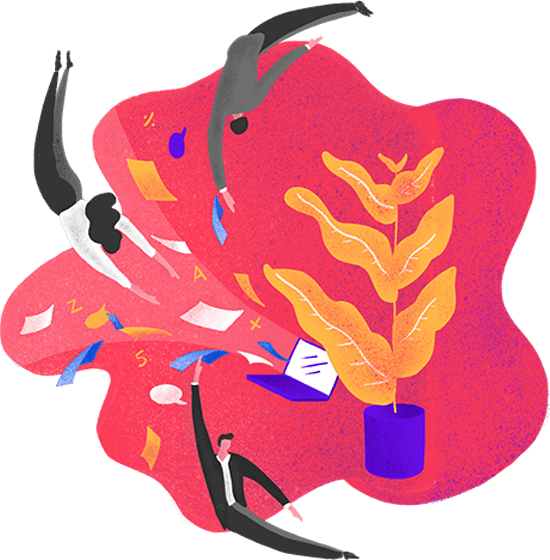 Next steps, email templates and read tracking empower your team to follow-up more effectively. Spreadsheets were not invented to impress buyers. Use TeamGram instead to write your quotes. TeamGram has a built-in quote generator. It helps every member of your sales team send winning quotes. No more bland spreadsheets. Make your quotes reflect your corporate identity with custom templates. Save commonly used text blocks and insert them into your quotes as needed. Instantly look up unit prices. Convert dimensions into quantities. Apply discounts. Convert currencies. Less time to write quotes, more time for customers. 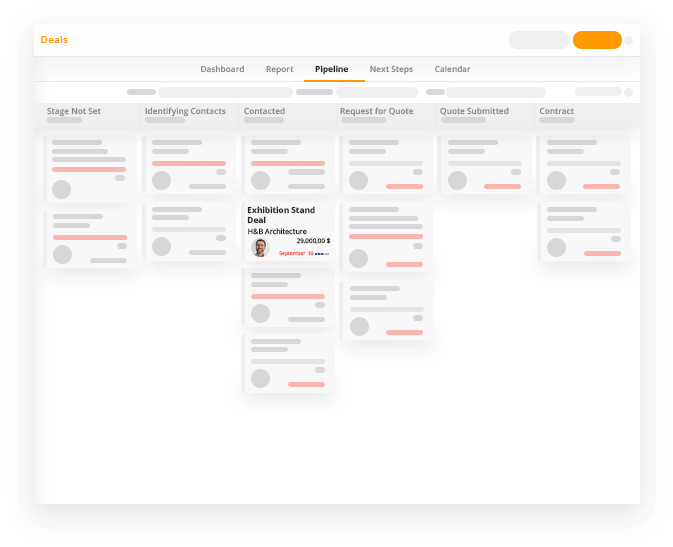 The interactive pipeline view brings everything together: Every opportunity your team is working on, their next steps, quotes, stages and more. Customize, move things around and drill down to get details.